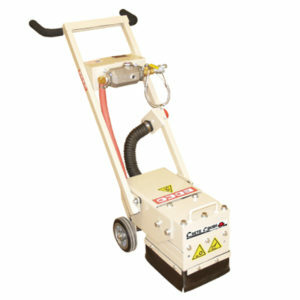 Crete-Planers™ aggressively remove surface material up to 1/8” per pass using carbide and steel cutters. 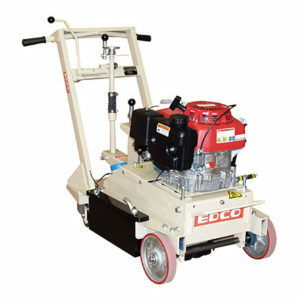 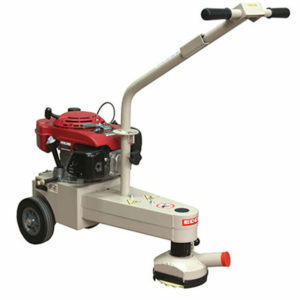 Crete-Planers™ also texture, level, clean, and etch surfaces. 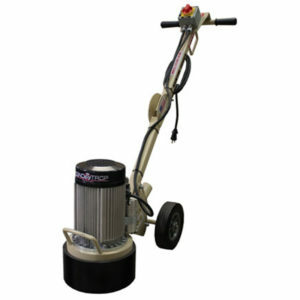 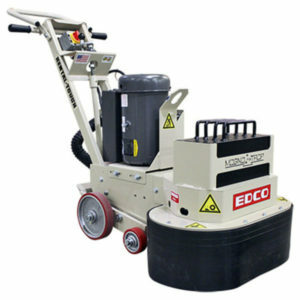 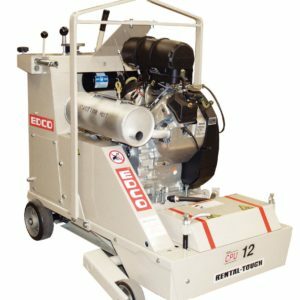 Traffic Line Removers are designed specifically to remove markings from asphalt while creating feathered surfaces that quickly blend.